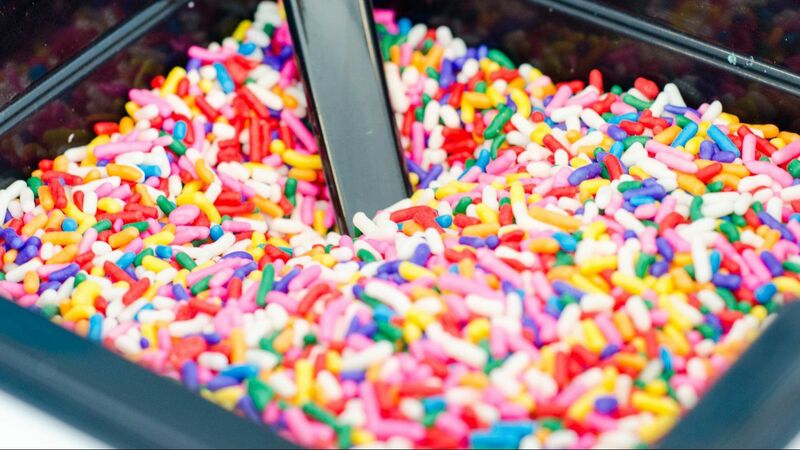 Choose a waffle cone, cake cone or bowl plus your favorite flavors and toppings. Our smoothies are made with almond milk, whole bananas and yogurt. Tropical style smoothies also include pineapple juice. Your choice of Banana Split, Turtle, Hot Fudge Brownie, or Peanut Butter. 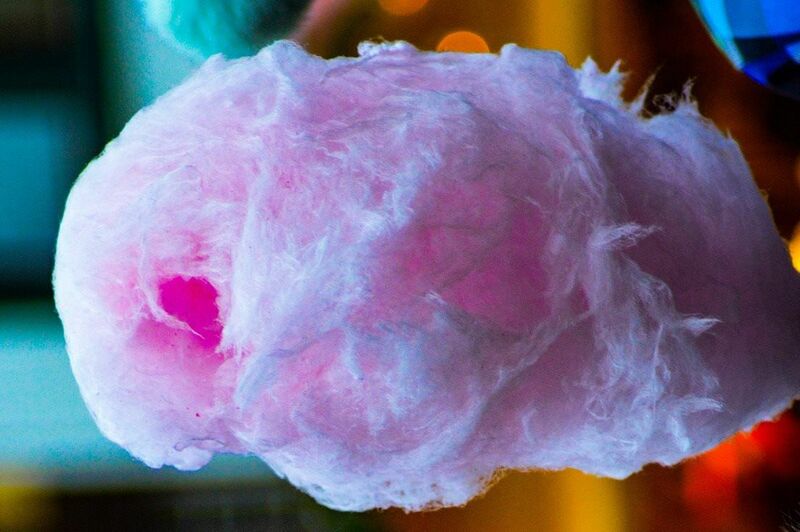 The smooth blend of soda and ice cream is a treat that's hard to beat! Voted Best Bradenton Ice Cream Shop (Herald-Tribune 2018), Corwin’s Ice Cream And Smoothies serves a variety of homemade ice cream and frozen yogurt flavors along with coffees, floats and other sweet treats such as pastries and old-fashioned candies. 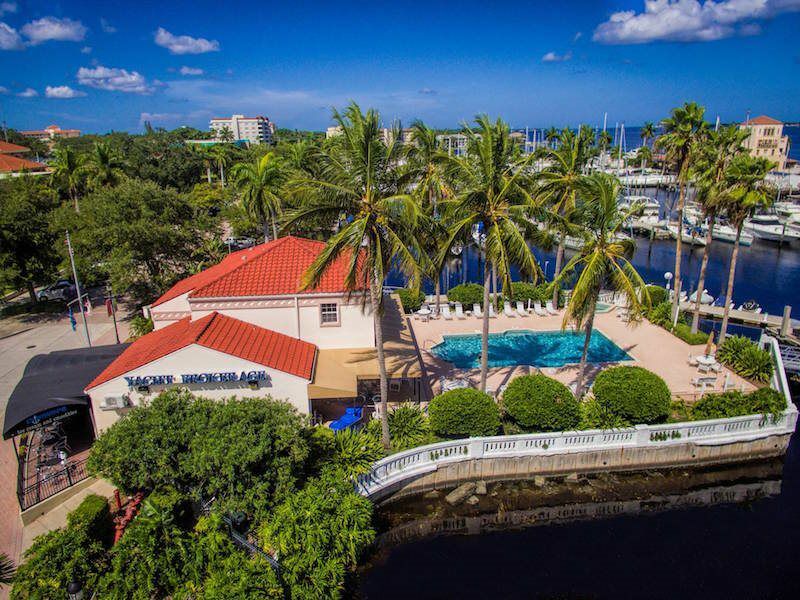 Corwin's is located at the Riverwalk gateway and in front of the Twin Dolphin Marina in historic downtown Bradenton. Open-air canopy seating for 20 is available. 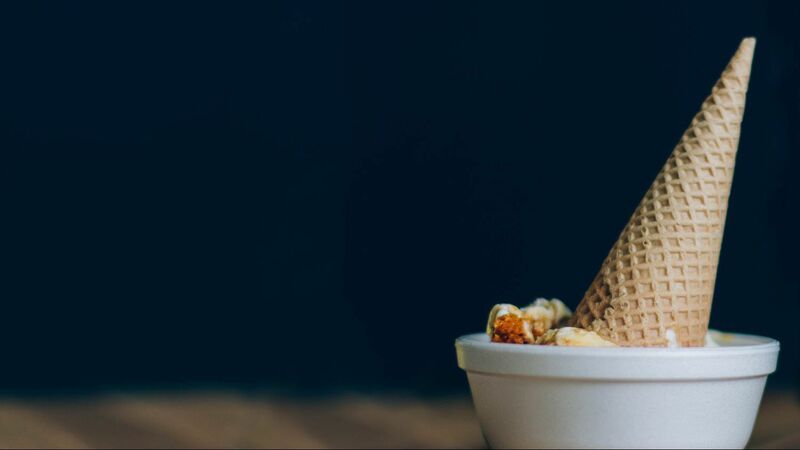 If you're visiting the nearby South Florida Museum or Bradenton Riverwalk, Corwin's Ice Cream is only steps away and makes the perfect stop on a sunny Florida day! 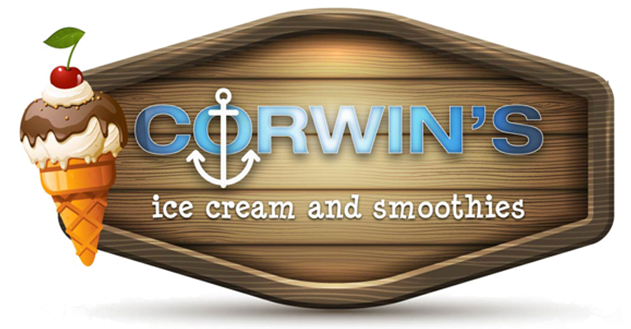 Corwin's Ice Cream And Smoothies is named after community dignitary Samuel C. Corwin (1858-1934). Corwin served on the Bradenton Council; he was a Sarasota County commissioner and the city tax collector. When the city was still known as Bradentown, Corwin had an enormous effect on business and commerce, and he played a significant role in shaping the way the area looks today. His influence is most felt within the maritime industry. In the early 1920s, Corwin took charge of the city steamboat dock, and after three years of working as an operator, he purchased it naming it Corwin Dock. In its heyday, Corwin Dock was home to the original Coca-Cola Bottling plant, the Sea Breeze Inn, and the Southern Express Company with the steamer, “Margret,” of the Plant Line, making daily trips from Tampa, Florida with round-trip fare set at only $1.50. Time and constant exposure to the weather eventually took its toll on the dock. Corwin Dock was rebuilt and renamed Memorial Pier in 1930, it was dedicated to 21 men from the Bradenton area that gave their lives in the Great War, and the original marker can still be found outside the neighboring PIER 22 restaurant. With the original dock now gone, Corwin's Ice Cream shop is our way of paying tribute to one of the area's earliest homesteaders and most respected businessmen Samuel C. Corwin. The original Corwin's Dock was replaced in 1905. This picture still shows pilings and supports from the original dock. At the time of this photo, time and heavy traffic is taking its toll on the newer, wider, wooden dock.